Inicio > What is this thing called metaethics? • ethical language: does language represent reality? What mental states are expressed by moral statements? 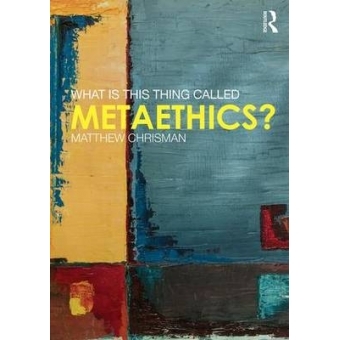 • new directions in metaethics, including non-traditional theories and extensions to metaepistemology and metanormative theory.